We are a Canadian Chapter of the international fraternity of Phi Gamma Delta (or Fiji - as we are known by many). 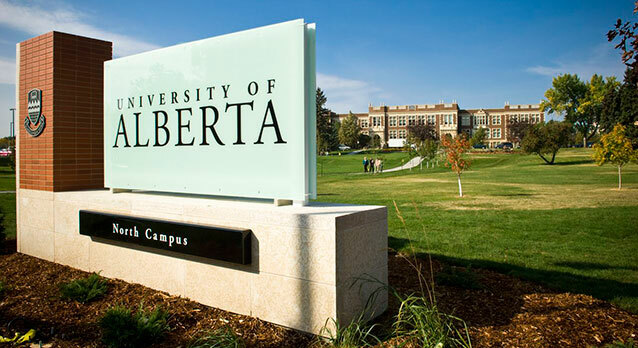 Located at the University of Alberta in Edmonton, we are the northern most Chapter of Fiji. Providing countless opportunities for Brothers to be involved in philanthropy, sports, academics, social, networking, and leadership (just to name a few), being a member in Phi Gamma Delta offers an experience to grow as an individual but also as a contributing member of society, building bonds and friendships that last far beyond your time in university. The International Fraternity of Phi Gamma Delta was founded in 1848 at Jefferson College, Pennsylvania. Since that time, the Fraternity has grown to over 148 chapters across North America, and has initiated over 170,000 brothers. 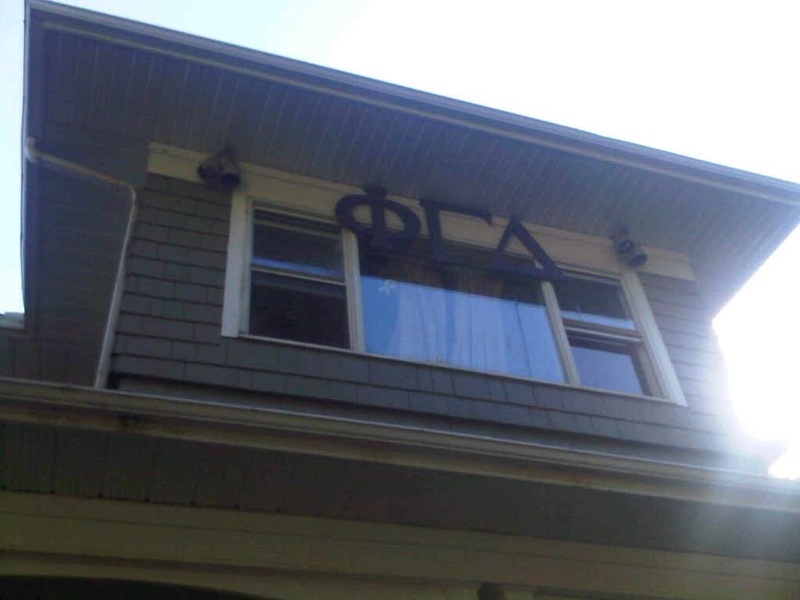 Brothers of Phi Gamma Delta are also known as "Fijis or Phi Gams". 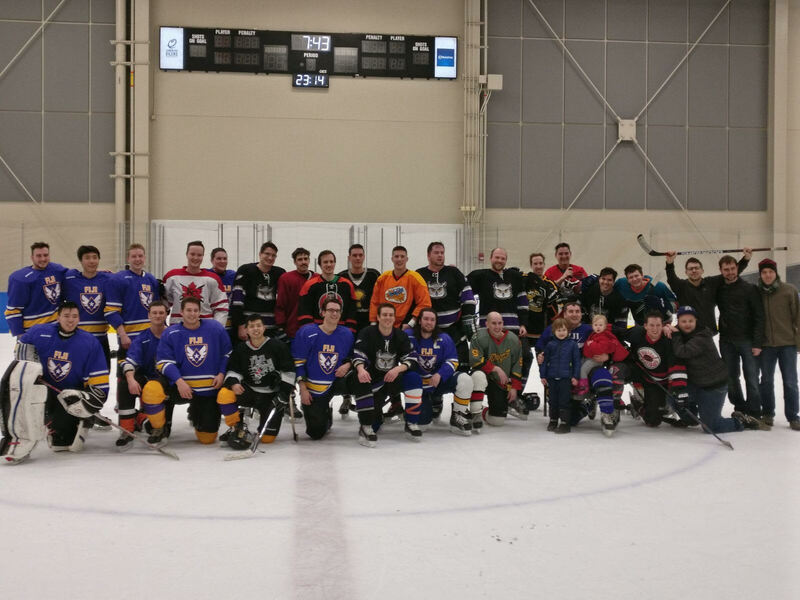 The Epsilon Alpha Chapter of Phi Gamma Delta was established at the University of Alberta in 1968 as a "Delta Colony" and became a fully chartered Chapter in 1970. We have had the privilege of executing the Fraternity's mission for hundreds of brother over nearly half a century. 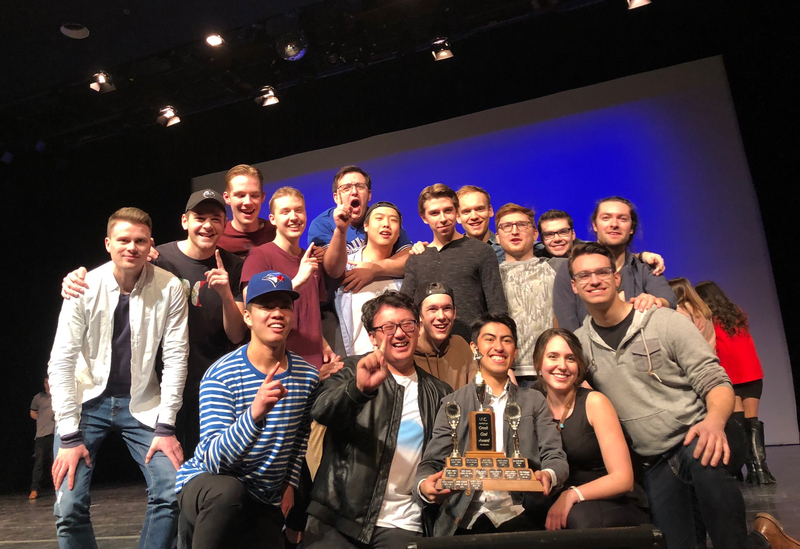 Leaders in the community, two Premiers of Alberta and countless other roles have been filled by proud Epsilon Alpha Fijis. Our house is located at 11009 89 Ave (one block east of university campus). Up to 14 Undergraduates live there and is considered a home away from home for many Brothers. It also serves as our centre of operations for the Undergraduates, where weekly Chapter dinners and meetings are held. Membership in Phi Gamma Delta extends far beyond your time as an undergrad. Our Alumni, better known as Graduate Brothers, play an active role in guiding the Undergraduate Chapter as well as hosting events throughout the year, keeping all Brothers connected and emphasizing our moto of "Not for College Days Alone".